Have you ever wondered what animals saying to one another or to us when they communicate? We guess what our cats are thinking or meowing all of the time. 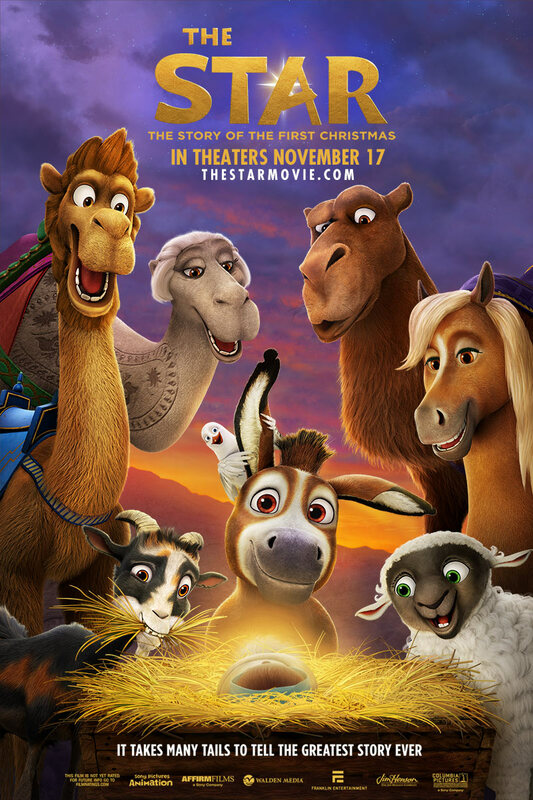 My kids and I are thrilled about the upcoming nationwide release of new movie, The Star from Sony Pictures Animations on November 17th, simply because it's "the greatest story never told," with an amazing music soundtrack. Have you ever wondered about life from the animals' perspective? Well, wonder no more. We're sharing an exclusive meet and greet with the movie stars of new movie, The Star. Thank you to the promotional team from The Star movie and FlyBy Promotions for the courtesy of providing complimentary media advanced screening provisions for #TheStarMovie editorial content purposes as a featured contributor of the Sony Pictures Animation's The Star Influencer Program. "In Sony Pictures Animation's The Star, a small but brave donkey named Bo yearns for a life beyond his daily grind at the village mill. One day he finds the courage to break free, and finally goes on the adventure of his dreams. On his journey, he teams up with Ruth, a lovable sheep who has lost her flock and Dave, a dove with lofty aspirations. Along with three wisecracking camels and some eccentric stable animals, Bo and his new friends follow the Star and become unlikely heroes in the greatest story ever told - the first Christmas." He's a pint-sized donkey who wholeheartedly believes he is destined for a greater purpose... greatness awaits him outside the mill walls! 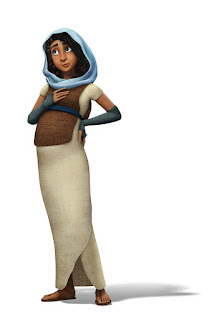 A strong, confident, and optimistic young woman who treats others with love and kindness -especially Bo. A miraculous pregnancy will take her on an incredible journey. A humble carpenter, loyal husband, and friend to Mary, and understandably anxious about the task before him. A dove with a big personality and Bo's only friend. He knows that the Royal Caravan is the place for a bird like him - if only he can keep Bo on track! Thaddeus is focused on the mission. Rufus is focused on the next meal. Both are intent on hunting down Mary, Joseph, and Bo. Residents of the most famous stable in history who haven't bee able to sleep for nine months - ever since that new star appeared in the sky. Zach the goat is nervous and paranoid, Edith the Cow is cool and just wants some peace, and Leah the Horse thinks the beauty of the spotlight is worth missing some sleep. Contemptuous ruler of Judea and determined to destroy the coming newborn king and ruin the first Christmas. After unexpectedly being present for the angelic moment that started it all, this little mouse a big tale to tell. A curmudgeon and longtime worker at the mill - he wants Bo to stop wasting time with big dreams. But, there is something about the little donkey that even the hardest heart can't resist. Mary's plain-talking cousin and her affable husband who were surprised with a baby of their own, John.